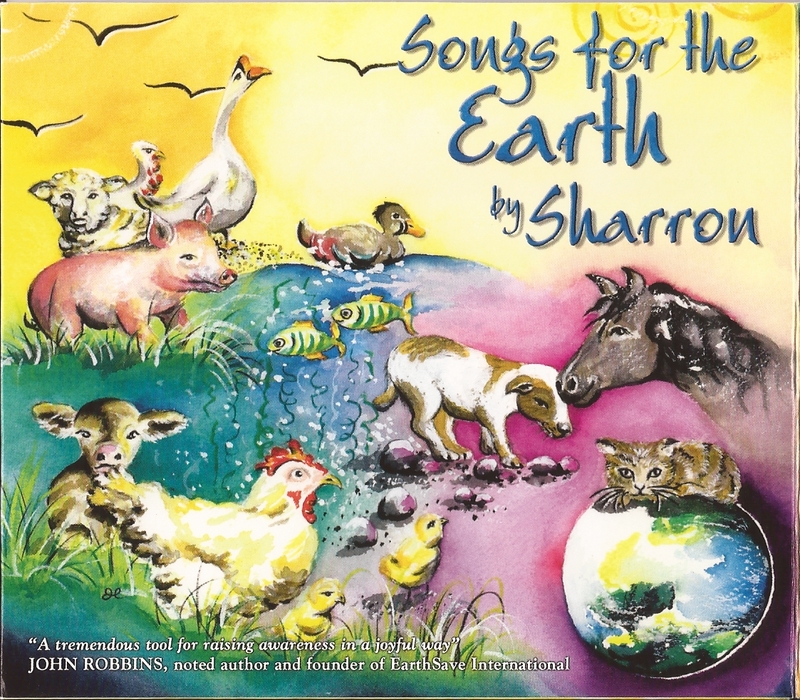 Retired school teacher/educator Sharron Cordaro is lover of mother earth and a Vegan activist. She wrote “I’m a Vegetarian” and “Comfortable” to help teach everyone about the benefits of a life-style in harmony with the natural world. Everything she stands for is wholesome and true. She also brings a sense of humor to her music enabling the listener to enjoy her point of view and become a fan and a vegetarian with a smile on your face. Since Sharron also loves to teach dance, we created dance remixes of her tracks and you’ll here the dance remix of “Comfortable” and chuckle while you’re thinking is reprogramed to the “Sharron way-of-life”. The entire world would be a healthier, better place if we would all take a lesson from Sharron Cordaro. Rick Schmidt, one of the best musicians around, and truly one of the funniest as well, plays guitar and synth guitar with amazing believability along with the Running Kind rhythm section. Veteran singer/songwriter CiCi Porter is featured on percussion and backing vocals. I got to play a little B3 and some acoustic guitar along with the Lyric Flute on the session. Track 01. "Comfortable Dance Remix"
Track 02. "I'm A Vegetarian"
All Content © 2019	Chris Camp. All Rights Reserved. Personalized service by appointment. Call (760) 747-6835 or send an email.